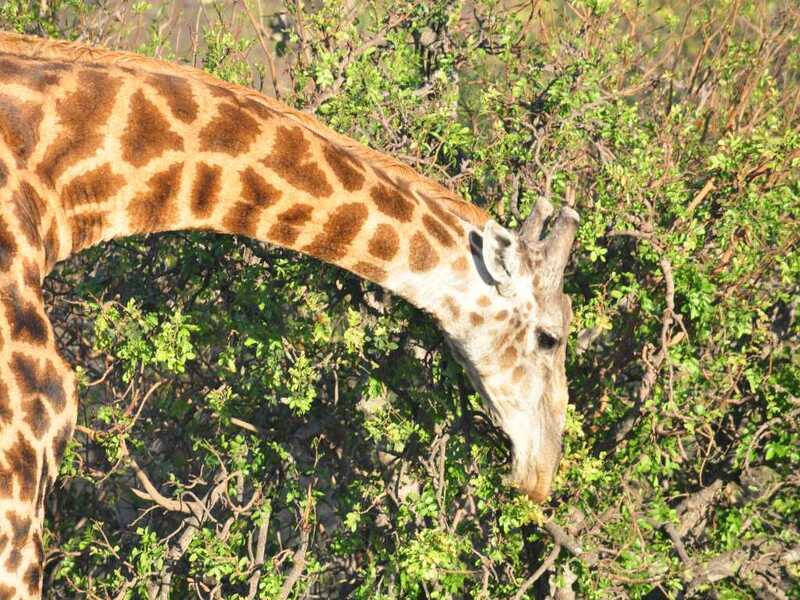 such as the gentle arch in a giraffe’s neck as it bends to feed. except that the reflection has a big arch in its back line. Last year we were told that impalas were the rabbits of Africa. describing them as McDonalds of Africa. 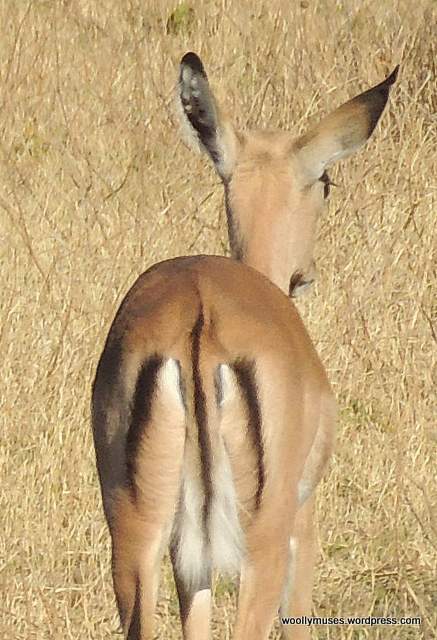 black line which forms rough M arches around their rump. This is my favourite arch this week. Thankfully it remains under 24 hour military guard. This entry was posted in Africa, Botswana, Kruger National Park, Photography, Postaday, PostaWeek, South Africa, Travel, Travel Theme, Wildlife and tagged Africa, arch, Digital photography, nikon d90, postaday, South Africa, Travel, Travel Theme. Bookmark the permalink. Hi, thanks for visiting my blog, Love your animal arches! Great shots. Gorgeous! Never thought of these particular arches! Thank you. I just hope that my animal photos do not become boring. How creative to find animal arches!!! Love that last one — rhino silhouette: perfect. 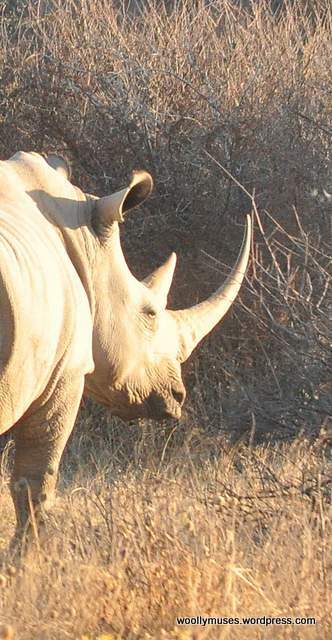 Just imagine if the nearly 2,000 rhinos which have been poached in 2013 and 2014 had been left to grow to this extent. A sight not to be forgotten. We heard about that when on safari. In fact, we were asked not to post our pics of rhinos because poachers were looking on social media sites to see where people had sighted them. So very, very sad. We were not given that advice. 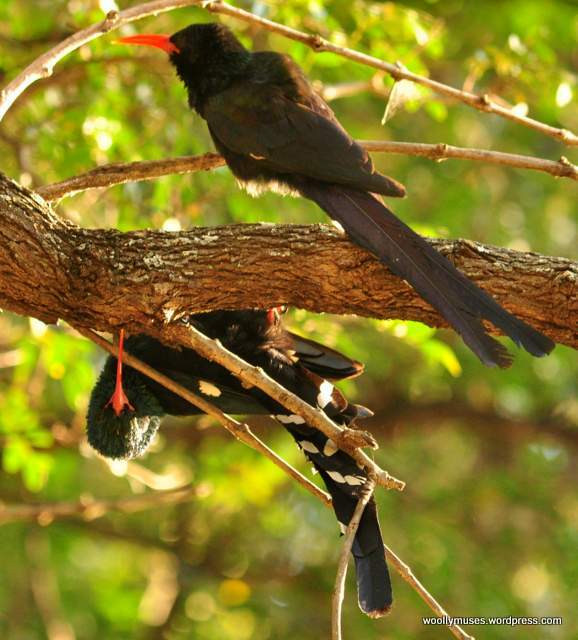 Although we were told last year that poachers often posed as tourists, tapped in co-ordinates into their GPS when one was sighted and flew under cover of darkness. Now I wish I had not posted mine. Never heard of that tactic for alerting others about the whereabouts of the rhinos. Don’t worry about your post, however. I don’t think you gave a location away. Sounded plausible…and when one is a tourist we trust locals…right? Arches in living things! Nice take WoollyMuses! Glad you like it. I was a bit dubious about using this type of arch.